Occasionally, I get offers to do a job I could have done but is not data or Excel based. I turn them down. My Access and PowerPoint skills are excellent. I can program Access, Outlook, Word and PowerPoint. But I still turn down projects that won't let me use Excel at all. Is there any advantage in doing this? When you are a specialist it is easier to build up on your successes and experience. There are features of Excel I haven't used yet. I will be using PowerMap for the first time this week. 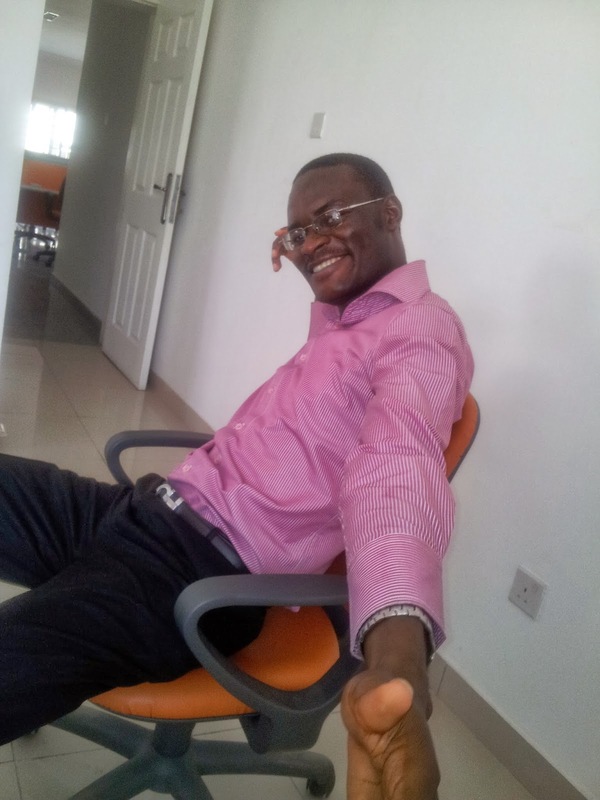 Now imagine if I was an Office Suite expert (doing Word, PowerPoint, Lync, Access, Publisher, Outlook and Excel), it will be a very difficult task to stay abreast of all the new developments in each new version of Office. Also, there will be that constant break of creative flow when one is constantly switching between projects that are very dissimilar. And that for me is a big deal. I know how hard it is combining my blogging with Excel work. I often have to take a rest and put myself in a new mood when I'm switching between the two. As a specialist, you can more easily know everything about your chosen field of specialization (or close to everything). And as you do more jobs successfully and work on different projects, things only get easier for you with time. You will know all the common sources of errors, what the clients will most benefit from and able to offer excellent remote support. There is hardly anything a client asks me about my work that I can't explain over the phone. I know my work so thoroughly that I don't need to be in front of it to remember all I have done, including complex formulas. If the client is experiencing a problem, I can troubleshoot by asking questions over the phone and correctly tell him what the source of the problem is. Maybe he has uploaded the wrong file or he is not connected to the required network. As a specialist you'll become a little of a generalist. I have had to learn to interface Excel with MySQL, Access, Word, PowerPoint and some APIs. I am currently learning how to create Google Earth locations (KML files) from Excel to plot locations real-time in Google Earth. 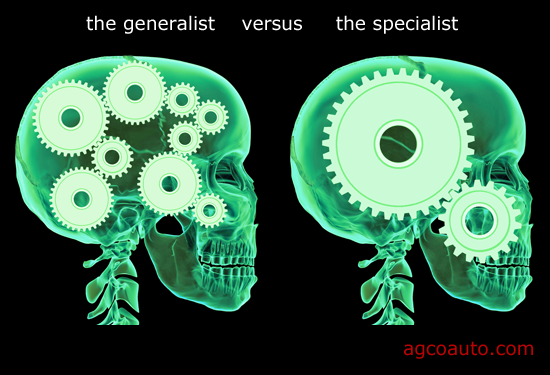 So being a specialist will require as much work as being a generalist but its results are much better.